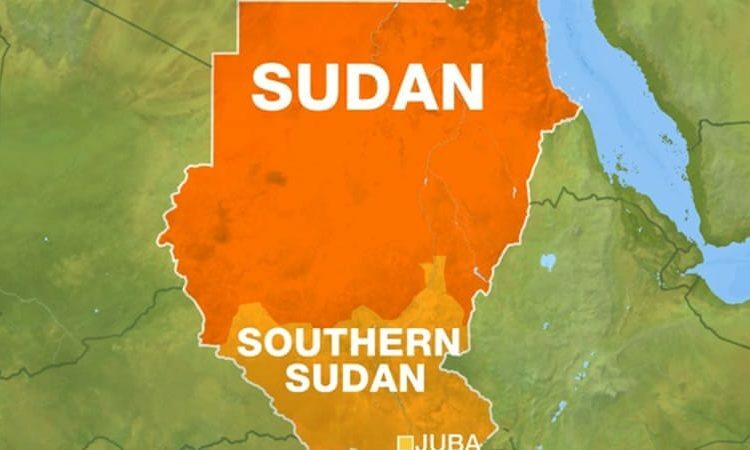 All border crossings between Sudan and South Sudan have been opened as the two countries pursue the strengthening of bilateral relations. 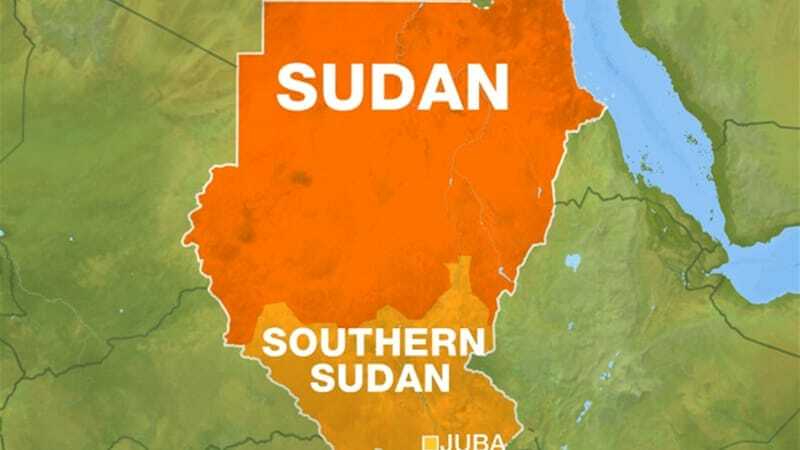 On Sunday Sudanese President Omer Al Bashir announced the openings while South Sudan’s Presidential Advisor Tut Galwak outlined ways to enhance bilateral messages on behalf of President Salva Kiir, the Sudan Tribune reported. Galwak added that Juba was throwing its weight behind Khartoum in regards to what it perceives as foreign intervention and conspiracies against Sudan as the country battles continuing anti-government protests. The advisor’s comments followed a recent meeting he had with Bashir, who has been sponsoring South Sudan revitalised peace agreement, as the two discussed the security situation in South Sudan. 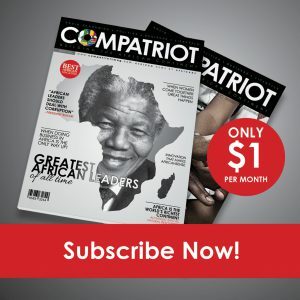 In September 2018, Bashir played a fundamental role in helping end five years of civil war in South Sudan, a peace process that has continued to limp forward with regular outbreaks of clashes between various opposing factions. As part of the process in strengthening bilateral relations between the two countries they are also cooperating on oil issues which will benefit the economies of both nations. To this end a meeting between Kiir and Bashir will be held in Juba in the near future.